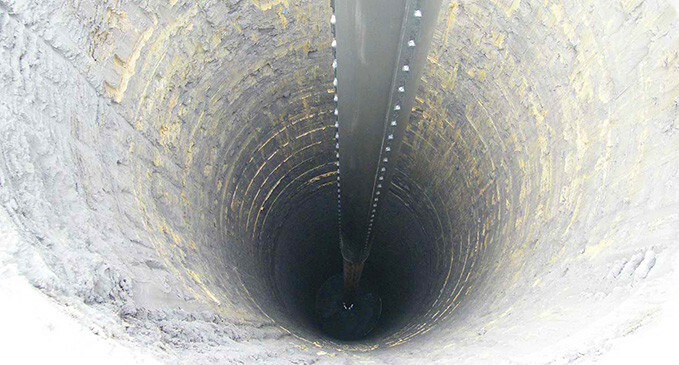 Drilled Shaft | Texas Shafts, Inc.
What is a drilled shaft? Special needs (high lateral capacity, etc. 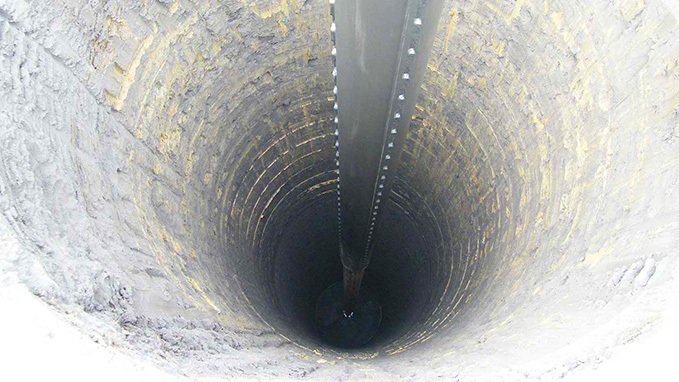 Drilled shafts (also called caissons, drilled piers or bored piles) have proven to be a cost effective, excellent performing, deep foundation system, that is utilized world-wide. Typically they are used for bridges and large structures, where large loads and lateral resistance are major factors. Drilled shafts can be designed as "End Bearing" meaning the load is carried by the base or "end" of the shaft. Shafts design for having their load dissipated throughout the materials they are formed into are called "Friction" shafts. The site subsurface soils the shaft are installed into "grab" the sides of the shaft, much like when you step in mud and try to pull your foot out.